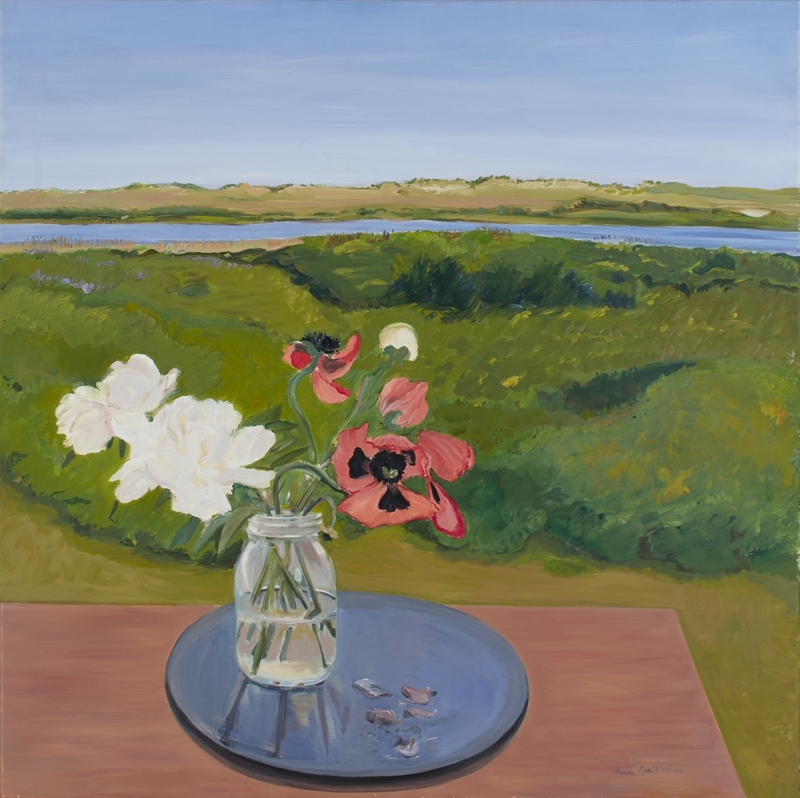 Jane Freilicher pursued a distinctive painterly realism for over sixty years. 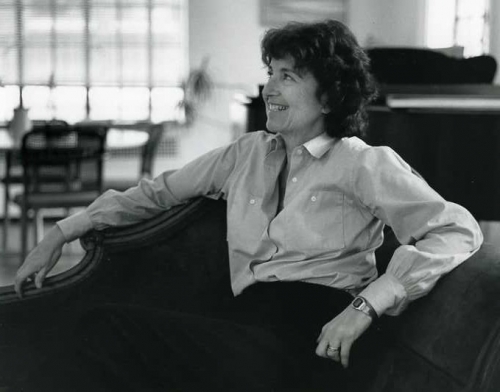 The artist’s work has gained increasing recognition for her unique vision from critics, collectors, and generations of younger painters. Freilicher came of age in the era of Abstract Expressionism at the center of a group of influential artists and poets, including painters Willem de Kooning, Rudy Burckhardt, Joan Mitchell, Larry Rivers, Fairfield Porter, and Alex Katz; and poets John Ashbery, Kenneth Koch, and Frank O’Hara. A Brooklyn native, Freilicher graduated from Brooklyn College and received an M.A. from Columbia University. She went on to study with the legendary teacher and painter Hans Hofmann, both in New York and Provincetown, Mass. In 1952 she had her first one-person exhibition at the Tibor de Nagy Gallery. The artist’s work is widely collected and is represented in major museum collections throughout the United States, including the Whitney Museum of American Art, the Metropolitan Museum of Art, and the Museum of Modern Art. Her paintings were selected for inclusion in the 1995 Whitney Biennial.